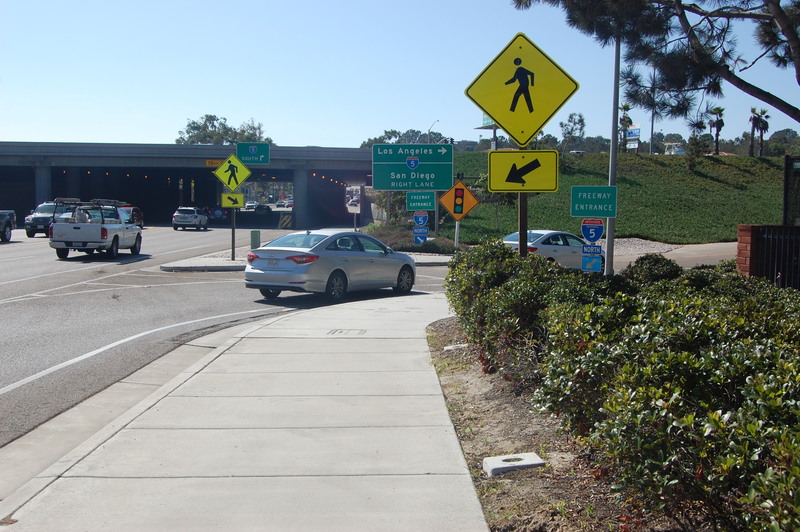 SOLANA BEACH — In an effort to increase safety and encourage students to walk or bike to school, City Council at a July 10 special meeting unanimously agreed to partner with the Solana Beach School District to pay for crossing guards on Lomas Santa Fe Drive at the Interstate 5 on- and off-ramps. “The safety of our students and families is paramount, and the efforts with this joint (memorandum of understanding) demonstrate the commitment to that priority,” Superintendent Jodee Brentlinger said. 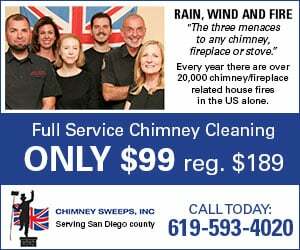 “I look forward to continuing that good work for our families, our residents and our businesses here in Solana Beach,” Brentlinger said. “This has kind of been a long time coming and something that I was pretty passionate about,” Councilwoman Jewel Edson said. “People say it takes a village, and there were a lot of parents and students who brought this matter to the attention of council. “It took a lot of dedicated effort to move from forming a walking school bus at the beginning of the school year to tonight’s agenda item,” she added. More than a dozen students, mostly from Skyline Elementary School, told council members at a meeting this past September that because of dangerous traffic at the I-5 ramps they were no longer able to walk, bike or scooter to and from school. Then-Superintendent Terry Decker said employees such as playground aides were used as crossing guards. But because they have no authority to stop or direct traffic they were pulled from the freeway intersections for their own safety. As a result, students were told the district didn’t feel it was safe for them to be traveling that corridor on their own. Since then officials from Solana Beach, the school district and law enforcement have worked to find a solution. As part of that effort, the city solicited proposals from four companies that offer crossing guard services. Two did not respond. The city is contracting with ACMS, which submitted the lower bid at $59,241. The company will provide four guards for four-hour shifts daily at an hourly rate of $20.57. Patrol Masters submitted an estimate for $63,360 to provide four guards for two-hour shifts daily at an hourly rate of $44. Under the agreement, the city will pay 35 percent, or $20,735 annually, and the district will pay the remaining $38,507. Subject to school board approval, the contract is valid for one year and can be extended annually up to four times. The item was scheduled for discussion and a vote at the July 19 school board meeting. After analyzing the intersections, ACMS recommends three crossing guards at the southbound on- and off-ramps on the west side of I-5 and one at the northbound onramp east of the freeway. They will be on duty for one-hour shifts twice daily beginning at 8:05 a.m. and 2:50 p.m. According to the staff report, guards are only needed for about 30 minutes before and after school but companies cannot hire and retain employees to work only one hour a day. “To satisfy labor law requirements and attract and retain employees, the companies offer either minimum shifts of four hours per day or they pay extremely high hourly rates for shorter shifts,” the report states. The rate includes recruitment, background clearance, training, insurance, supervision and program management. ACMS will monitor the program and make any adjustments, if necessary, to the locations and number of guards. Acknowledging it may be embarrassing for students, Mayor Dave Zito recommended using the guards to help students going to Earl Warren Middle School because they would cross at slightly different times. “If there are ways that the extra hours … could be used in some productive way … perhaps the new superintendent may have some ideas on that as well,” he said. The guards are expected to be in place when school starts Aug. 28.